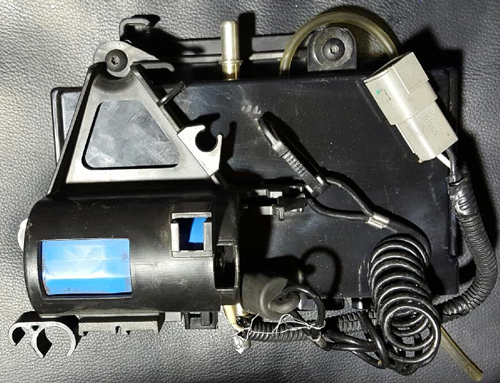 Prospeedo has been fixing the 2003 to 2006 Chevrolet GMC stepper motor problem, digital display problem and light bulb problem for over 15 years now. Its nothing new to us. Let me guess guys. Traction control problem, brake problem, no tail lights, hard braking, zero tire pressure on TPS Screen, hill start assist not working, anti theft light on, locked radio, shifting problem, truck won't start, maybe it's time to quit messing around with a cheap plug and play and call the Pro! Please Note! 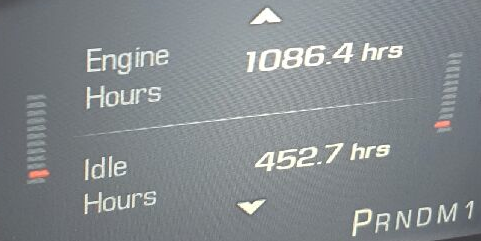 For the guys going south buying MPH 2014, 2015 Speedometer Clusters online and are having serious problems programming one. 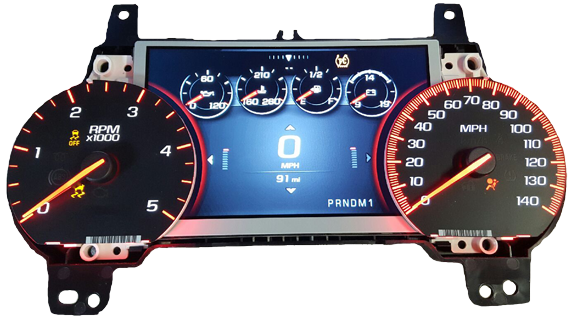 Now Supporting 2014/17 Dodge Ram/Rebel Etc High Line Speedometer Cluster/Instrument Cluster on the Bench. No need to have vehicle present like most other shops. Yes! 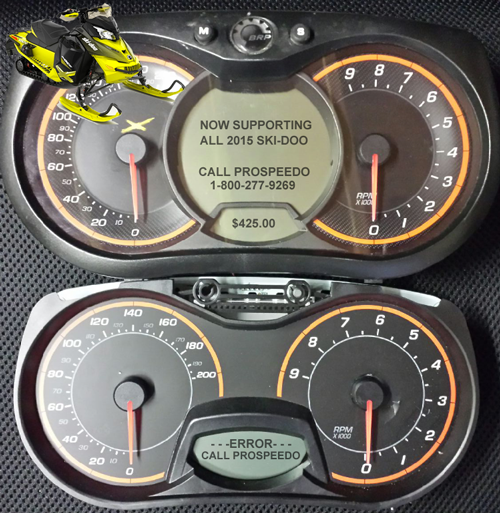 we work on 1998 to 2014 digital snowmobile speedometers. Yes! 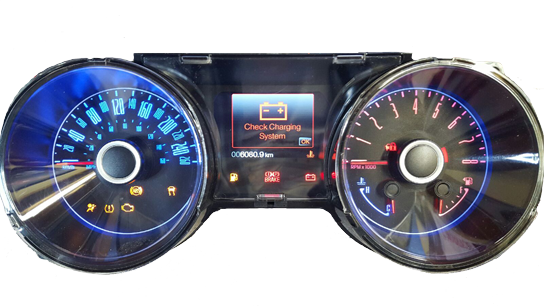 we work on 1998 to 2014 digital motorcycle speedometers. We are the World's Largest in this industry when it comes to programming digital motorcycle speedometers. YES! 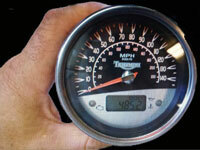 WE SUPPORT THE 2002 AND UP DIGITAL HUMMER H1 SPEEDOMETER. Let me guess your Digital Hummer H1 Speedometer Cluster stop working, nobody can fix it and you have no choice but to buy a new one. Ok so you just bought a brand new one and now you are told it is impossible to have the original miles back into it. You called the head tech office for the Hummer H1 programming department only to be told they can not be programmed and its not physically possible to program any information back into a new one. So now what TMU? Don't TMU your Hummer H1 When we can help solve your problem. Let me just say most techs will be wrong and yes! 100% Prospeedo can help you guys out. 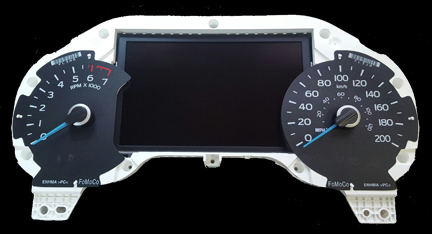 I charge $500 for programming any new 2002, 2003, 2004, 2005, 2006 Hummer H1 digital speedometer or $350 and send in your old core back with your new one that needs to be programmed. 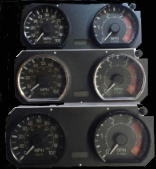 You can Rest assured knowing that your High-end Speedometer Cluster or Hour Meter will receive the best of care from a professional in this industry. 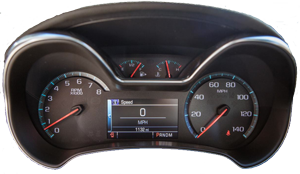 If you wish to gamble on your repair for nickel and dimes you'll end up spending much more money fixing other speedometer shops mistakes and bogus claims that they have worked on them before.